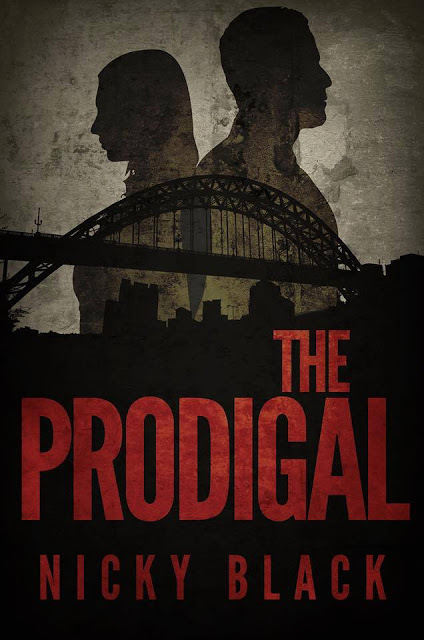 Set in Newcastle, The Prodigal tells the story of Detective Sergeant Lee Jamieson. Having been kicked out of his home after a fight with his father at the age of sixteen, Lee has now returned to the place where he grew up, only to find that, Valley Park, is now home to some of the worse socially deprived people in the United Kingdom. But, there is another reason, Lee has decoded to return to Valley Park, he is in search of his sixteen year old daughter, whom he has never met before. Then Lee falls for the wife of neighbourhood bad boy, Micky Kelly. As Lee and Nicola's lives get more and more entwined, Micky tightens his grip on Nicola. I wasn't surprised to find out that this was originally written as a television script, because it would make excellent television. It is fast paced and thoroughly gripping. The Prodigal deals with issues such a drugs and domestic violence, which I think was written perfectly. It really shows the issues that can be found in any neighbourhood if you look closely enough, very well. The book is gritty and gets into the heart of Newcastle's organised crime gangs. The characters in The Prodigal are all very well written, but Micky is one of the best written characters I have ever read. He is a character that you will truly hate from the very beginning, but because of him, you won't be able to put this book down. He is gritty and dirty and you can really see him in your minds eye while reading the book. 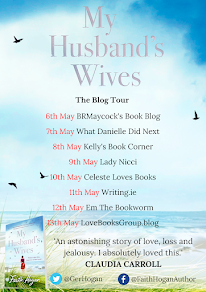 I loved how the character of Nicola was such a stark contrast to that of her husband. I liked Nicola's character from the very first page, but I feel that she really developed into a great character throughout the book. She is caring and admirable and you want nothing but the best for her. Lee is also a great character. He is the good guy of this story and I liked that he was trying to right the wrongs that he had made in his past, and trying to form a relationship with his daughter. In the past year, I've started reading crime fiction, but only very little, so I was pleasantly surprised by how much I enjoyed The Prodigal. It isn't my usual type of book, but from now on I will be keeping an open mind when I comes to crime fiction and that is all down to this book. It grabs you from the very first page and keeps your attention throughout. It's gritty, yet entertaining, with an ending that you will not see coming. I will be recommending this book to anyone who'll listen to me.